Group Lessons Available Term 2! Now that we have settled in to the new space everyone may have noticed I’ve been sitting at the new reception desk looking like I’m not doing much at all, having a jolly old time hanging out with everyone discussing vintage lino tiles & designer lightbulbs…. well that could not be further from the truth! While it may look like I’m bludging & being quite sociable, I am in fact quite busy in front of a computer screen planning w̶o̶r̶l̶d̶ ̶d̶o̶m̶i̶n̶a̶t̶i̶o̶n̶ new group lessons on offer next term! See below for what will be available from Week 1 Term 2 (there will be more added throughout the year). Some of these are specific courses that requires enrolment at the beginning of the term, where as others are group lessons that can be joined in throughout the term. All group lessons/courses have a maximum of 5 students & cost $180 per 10 week term ($18 per week). We are taking expressions of interest now, so get in contact if there are any group lessons/courses you are interested in. Sam & the SRM Team. 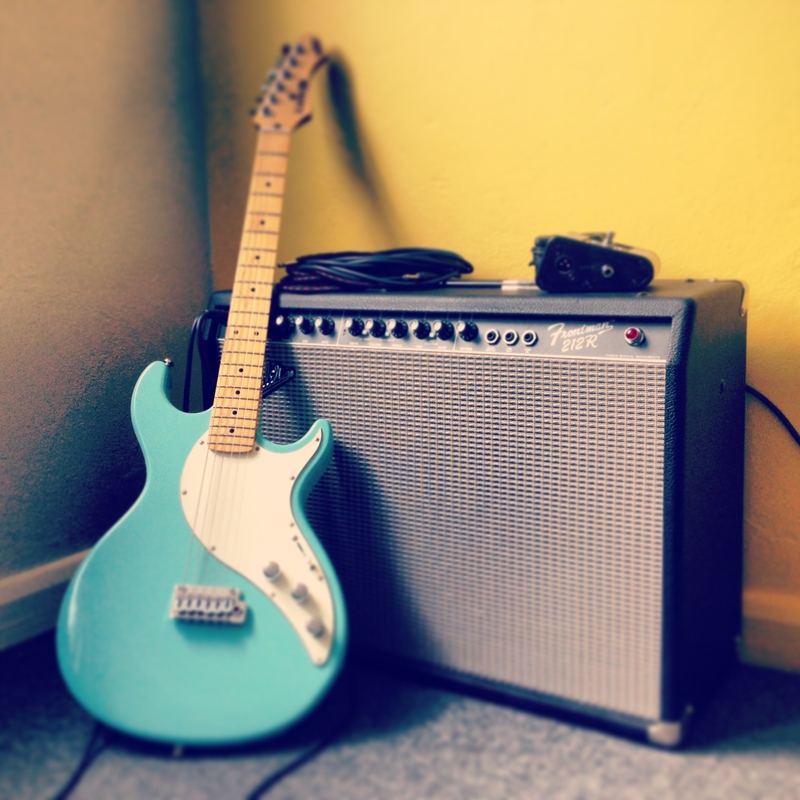 This is the one we’ve had the most requests for, learn how to play in a band! Students will be put together in bands with others of similar age/ability to unleash their full rock potential! 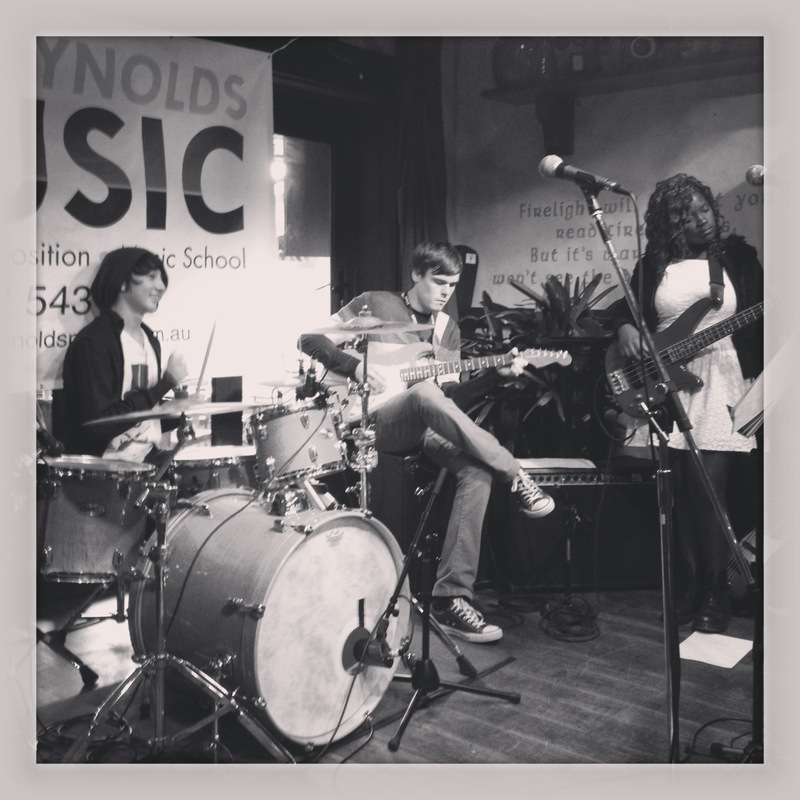 You will be mentored & coached by one of our teachers on how to play in a band, learn the dynamics of playing in a band & your role in the band (not just to get girls’ phone numbers….). 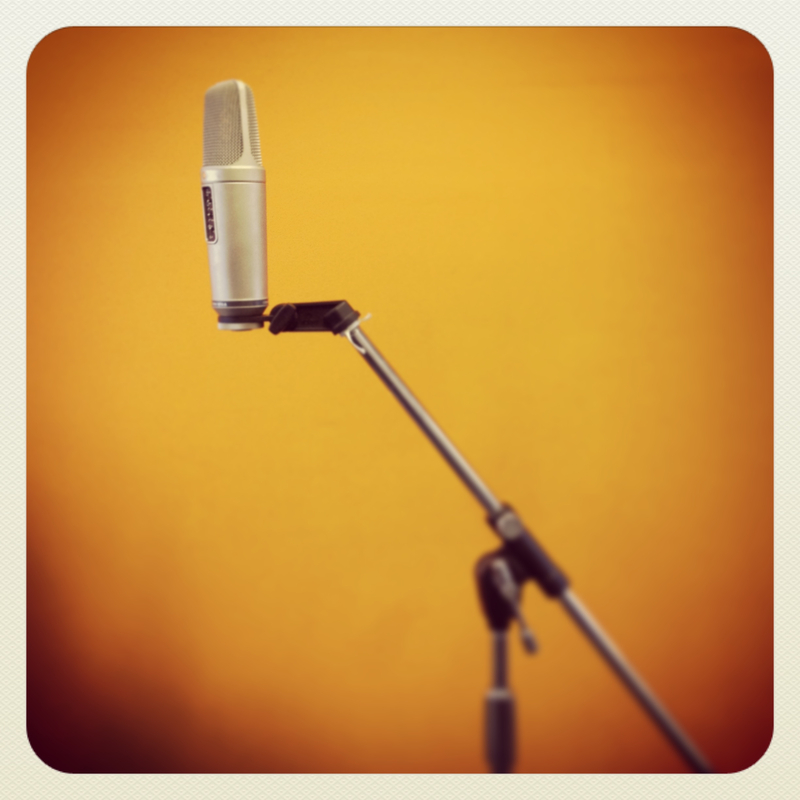 Recording of songs is available during these lessons. This is a 10 week course designed as an introduction to guitar. Topics covered include how to hold the guitar, strumming techniques, chords, classic riffs & songs as well as how to play in a group setting. No knowledge of guitar is necessary. Classes will be divided into age groups & we will have a class specifically for adults! This is another 10 week course designed to get you playing the ukulele! 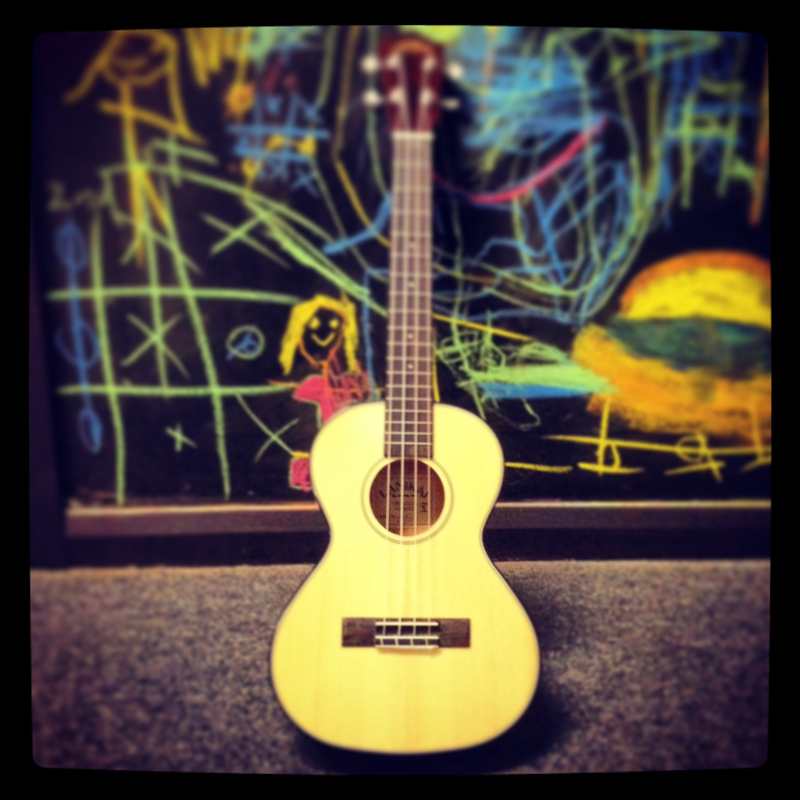 Topics include how to hold the ukulele, strumming, melody playing, chords, how to play in a group. A mixture of classic & contemporary songs are taught in a structured & fun way to get you playing this fun little instrument ASAP. Classes are divided into age groups as well as a class specifically for adults! Beginners guide to singing. Students will learn correct singing & breathing techniques while learning popular songs in a group setting! Each class will be split into age groups as well as a class specifically for adults. No knowledge or prior experience of singing is needed!